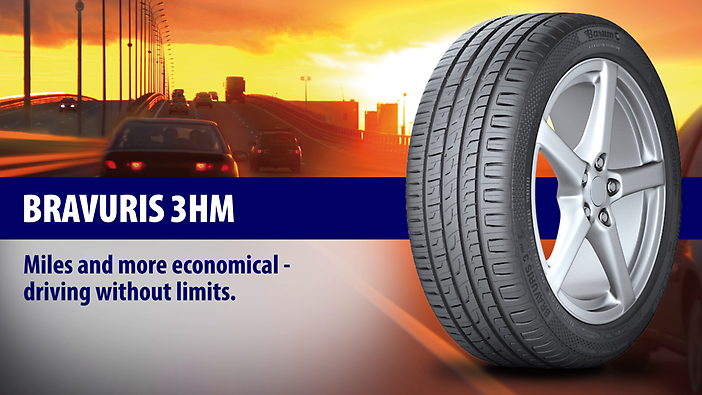 Miles and more economical - driving without limits. 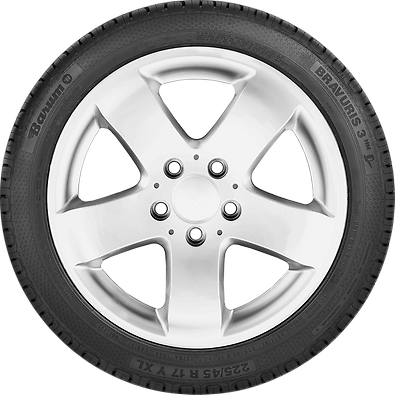 The Bravuris 3HM has a flat contour, which keeps the rubber abrasion and wear especially low. 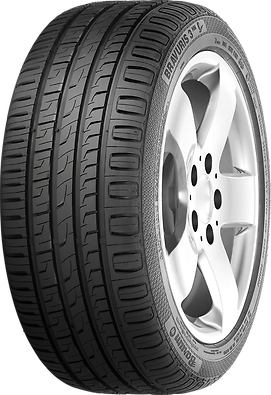 Precise handling is one of the tyre's strengths. 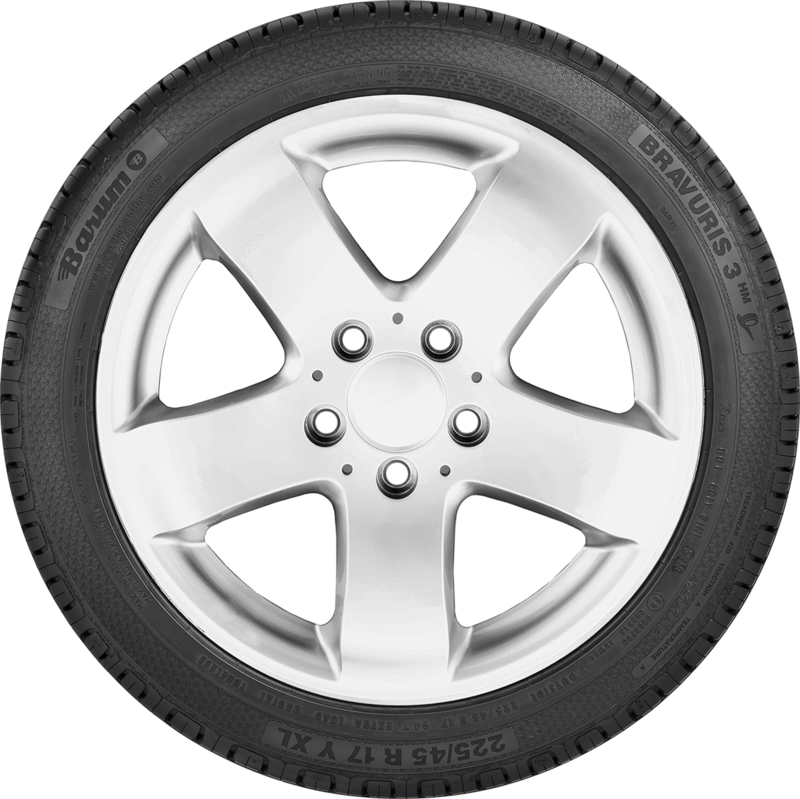 No matter if the driving conditions are wet or dry, it is the perfect medium to connect your vehicle to the road. 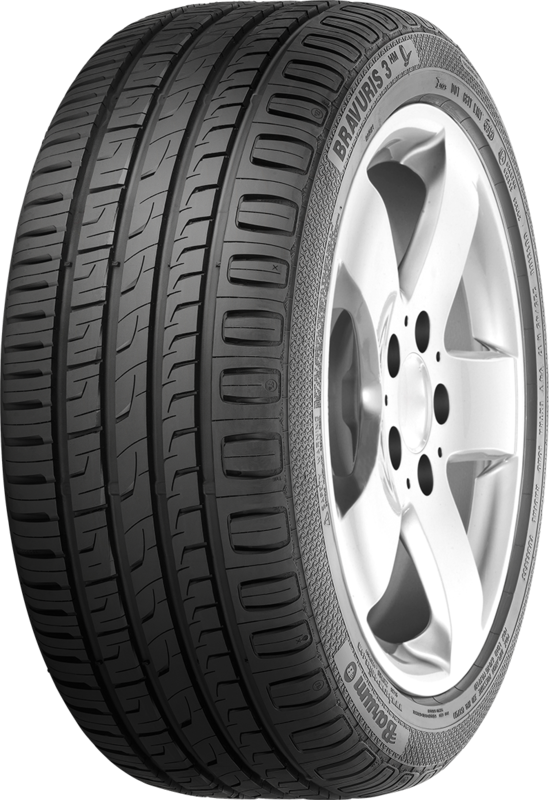 With perfect grip and short braking distances even in the rain, the Bravuris 3HM is the total package.